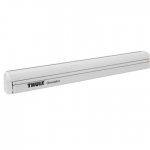 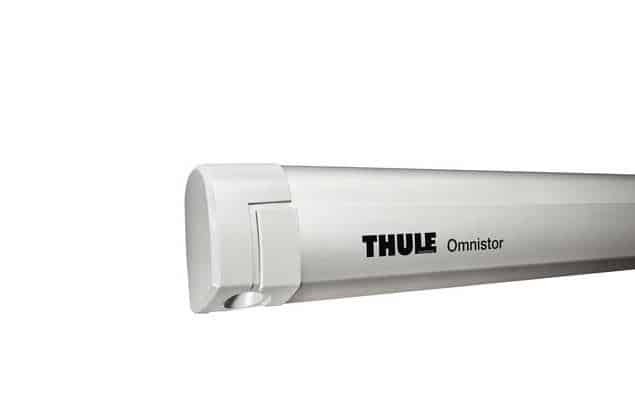 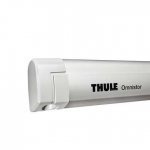 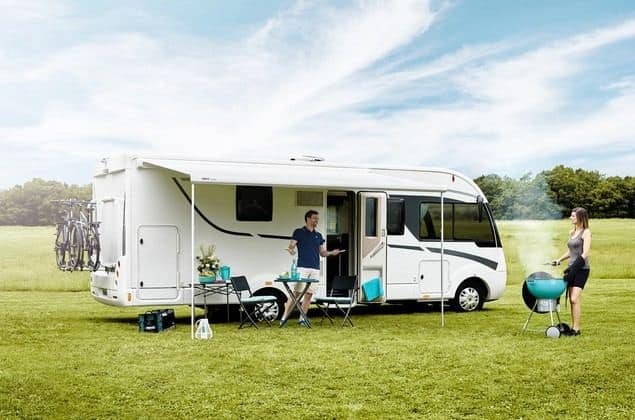 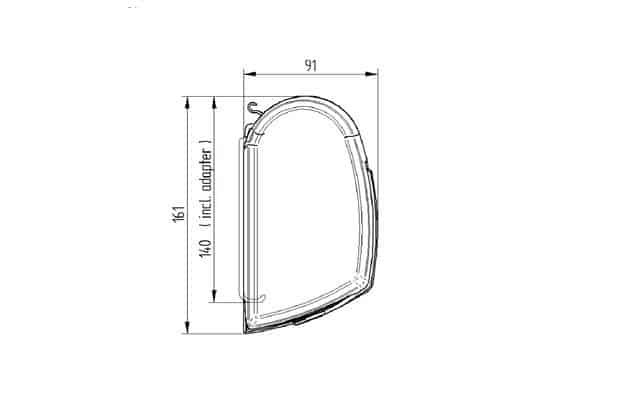 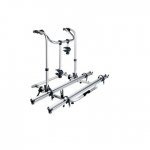 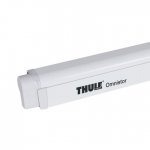 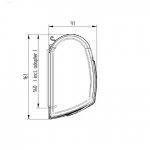 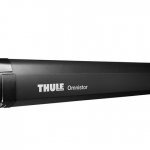 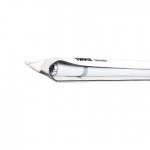 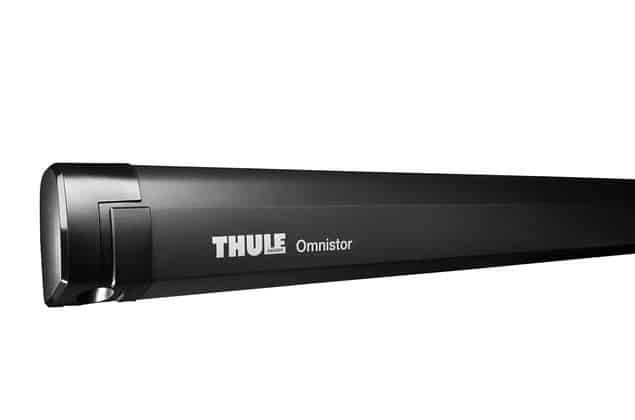 Thule Omnistor 5200 Awning, its design and look match the contemporary recreational vehicle designs and is better integrated on the vehicle sides. 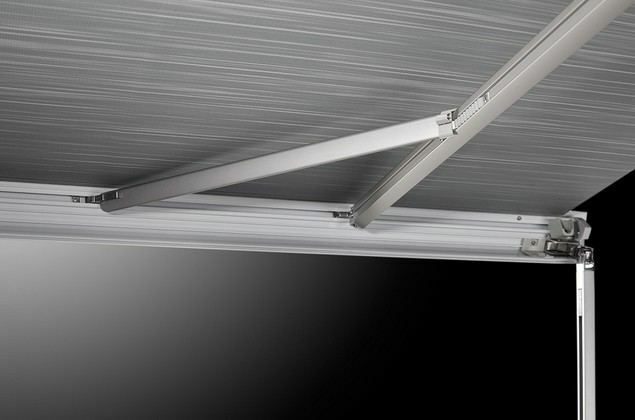 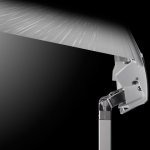 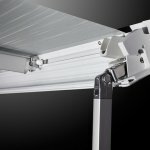 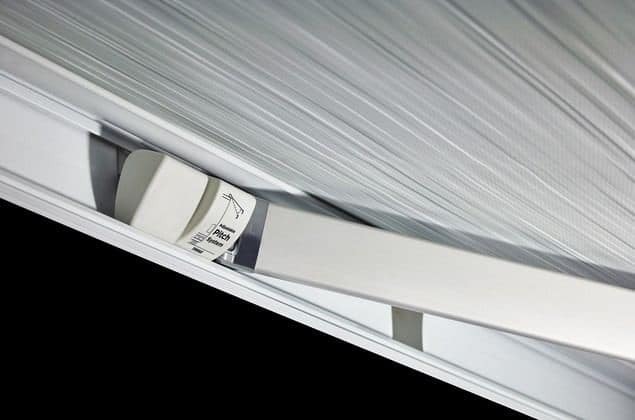 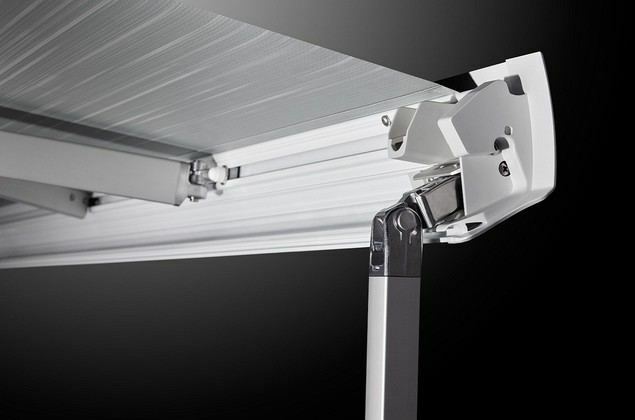 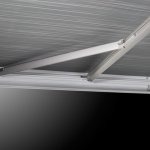 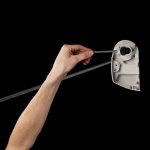 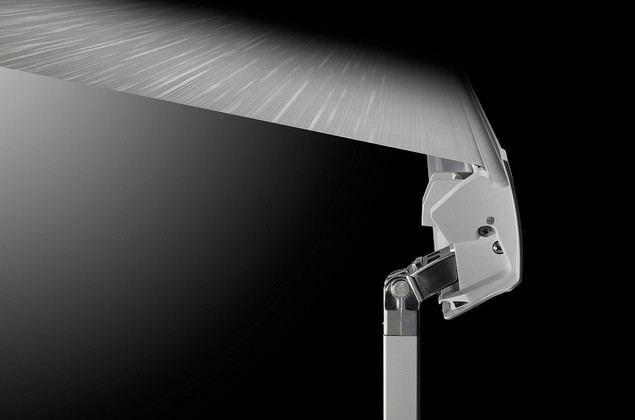 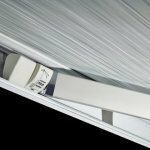 The sturdy spring arms with patented tension arms ensure a perfectly tensioned awning fabric and increase the wind-resistance. 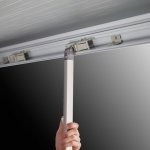 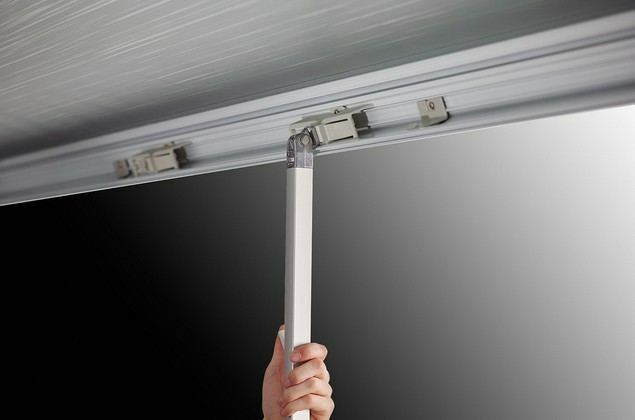 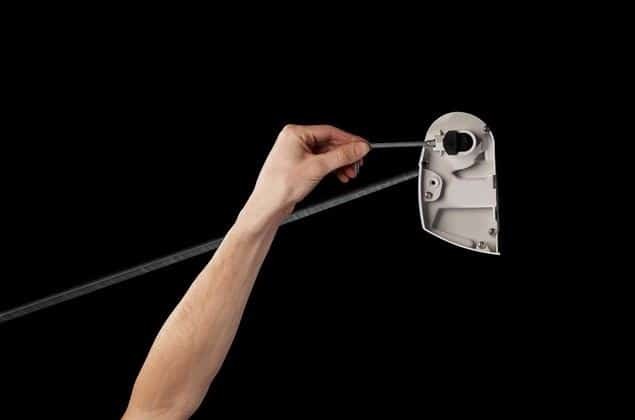 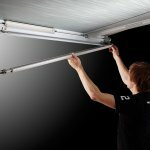 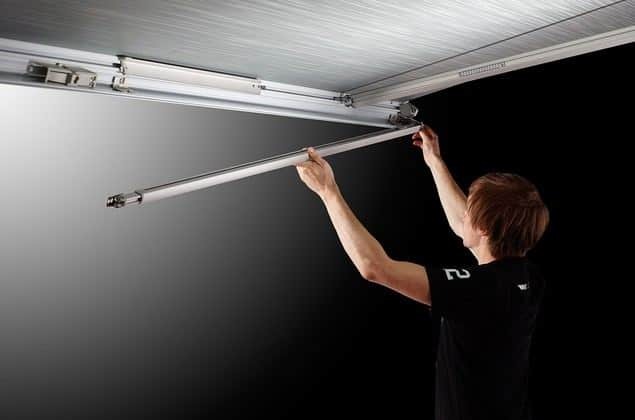 The unique Thule cassette adjustment system means perfect closing of the awning even after years of usage.